Like we earlier reported about Kafue MP and Lusaka province minister Obvious Mwaliteta that he will be one of the casualties of the amended constitution, the former bus conductor will not stand but says he will rally behind someone else. By Sunday, six candidates had successfully applied to the ruling Patriotc Front for adoption to contest the Palrliamentary seat in the August 11 elections. Prominent among the candidates are Kafue Mayor Gibson Spencer Sinkala and former ZCTU Secretary General Roy Mwaba. 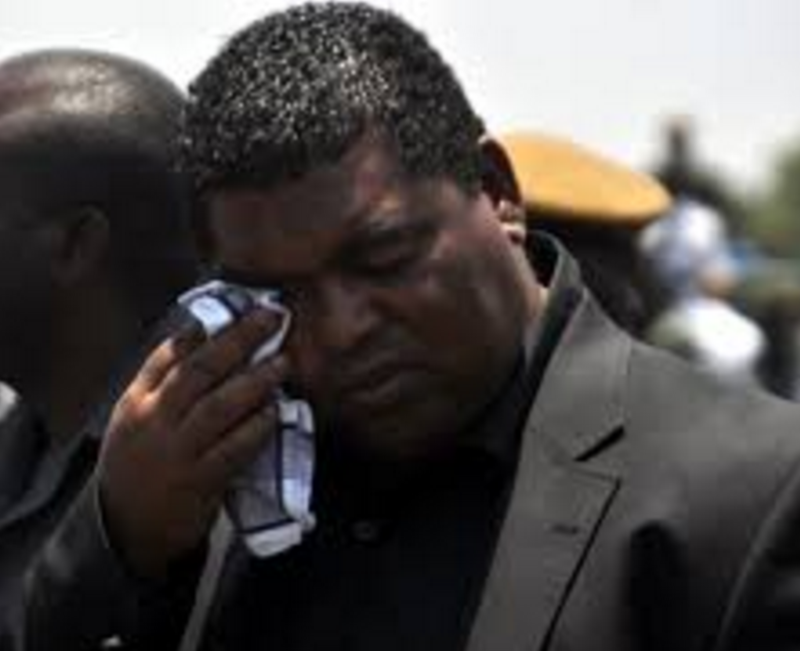 Mwaliteta has pledged to rally behind Sinkala whom he boasts of having groomed from mere councilor to Mayor for Kafue. Many other current MPs like home affairs minister Davies Mwila, central province minister Davies Chisopa among others.